At Nextiny, we are committed to providing the best marketing and sales services. We use the top marketing and sales software in the industry and continue to evolve our processes and methodologies to measure and generate more success over time.  This is what drew us to become HubSpot Partners 5 years ago and what has driven us to become the first HubSpot Platinum Agency in the Sarasota Area. HubSpot is the leading marketing, sales and service software in the world, integrating multiple growth tasks into one tool, and providing an entire ecosystem of resources that we use to generate success for your business. The HubSpot Platform is growing, and we are constantly testing new software. This page highlights some of the best tools that we use on a regular basis for ourselves and for our customers. We have created partnerships with many of these companies to increase our knowledge and experience within the world of marketing and sales. The HubSpot Platform provides us with the most advanced technology to generate more success over time. In other words… we find the best software out there, so you don’t have to. We are proud to announce that our case study has won the 2018 Impact Award for integration innovation. The Integration Innovation Award recognizes creative uses of HubSpot Connect Integrations and honors the innovative way agencies are creating unique services for their clients. The Stackies are an award given out each year at The MarTech Convention, a marketing and technology conference. Every year, organizations from across the country build their own stacks to submit. A “Stack” is a collection of all the different software a company uses during their daily operation. Anything from automation, social media management, CRM, videos, content management, or any other tool that assists in the growth of a business. HubSpot is an inbound marketing and sales software that gives us the power to create, track, and optimize all of our marketing and sales processes. The HubSpot software covers a broad scope of marketing applications; website design and management, an intuitive CRM system with in-depth segmentation and targeting ability, an email marketing and automation platform, social media promotion tools, and much more. Where there are gaps in HubSpot's software capabilities, they've adjusted by facilitating a software ecosystem that allows users to integrate all of the crucial tools needed for agencies like ours to create success for our clients. Learn more about the HubSpot Platform. Wistia allows us to track performance and actions on our customers’ videos, helping optimize for higher engagement and conversions. The Wistia + Hubspot integration helps us understand the impact of video on our inbound efforts, showing us the influence that video has on our customers’ buyer’s journey.  As an agency, we are always looking for ways to analyze our complete marketing efforts, and HubSpot’s Platform, with integrations like Wistia, helps give us that complete picture. Video is a part of every new retainer and an integral part of Nextiny’s overall marketing strategy. Learn more about the HubSpot-Wistia integration. With Seventh Sense, we can send email campaigns at the optimal time for each lead, at a time when they are most ready to engage. We can also utilize this data to give sales teams better insight on their prospects' buying behavior, contacting SQLs at a time when they are most ready for it. The best part is that sales teams can access the data right inside of the HubSpot CRM. This integration allows us to create more success for our customers, increasing conversion rates and ROI on email campaigns.  Learn more about the HubSpot-Seventh Sense integration. Through Databox, we have been able to create custom reports for our customers to showcase the value of HubSpot and many other software integrations, like Wistia, Seventh Sense, and Drift. In these reports we can connect the dots between several HubSpot accounts and other software platforms. Thanks to these custom reports, we’ve been able to improve communication between marketing and sales. This focuses the conversation on data-driven results, which helps teams work together towards a common goal.  Learn more about the HubSpot/Databox integration. Insycle is a software that allows us to manipulate, import and clean HubSpot CRM data in a safe and efficient way. 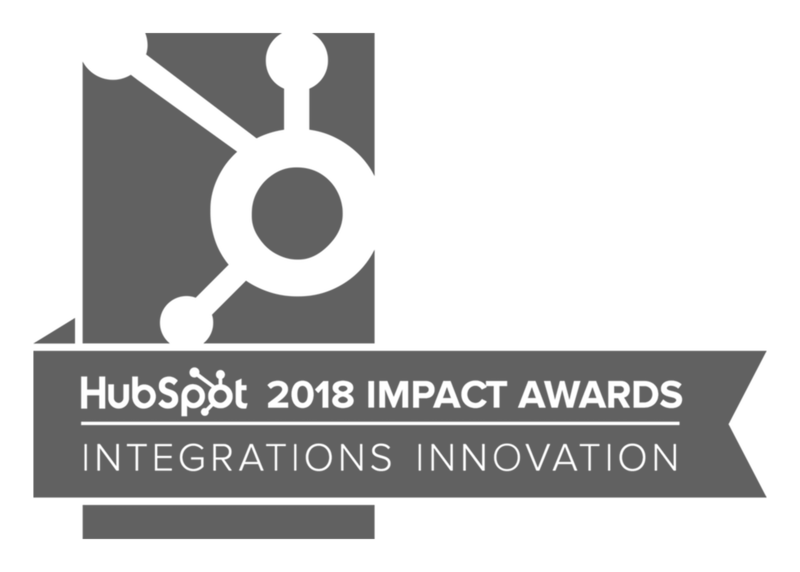 Insycle connects to your HubSpot database and allows you to make bulk changes, standardize formats, merge repeats, import data and make bulk updates among other functionalities. This helps us and our clients maintain a clean database for better segmentation and reporting.  CallRail tracks lead generation efforts that originate from calls, rather than from digital conversions like form submissions on the website. This integration allows our agency to showcase leads generated by all efforts and accurately track the original source of each lead even when they did not fill out a form. This gives us insights into how our campaigns are working with more accurate data, helping us prove the success of our inbound efforts. Learn more about the HubSpot/CallRail integration. 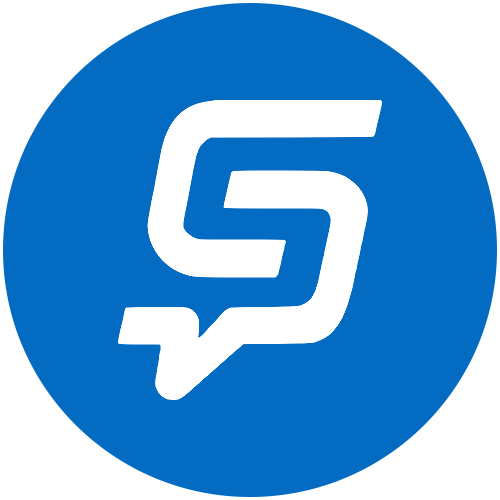 SnapApp is an interactive content tool that allows you to partially gate a PDF content offer. This allows you to give visitors a preview of the content before they download it, rather than gating the entire piece of content behind a landing page. By allowing visitors to view part of the content before you have them convert, you can measure engagement and convert more qualified leads. Ceros is a content creation platform that gives us the power to create, publish, and analyze content. With Ceros, we can take our content to a new, fully interactive level. This platform saves designers and marketers time and effort. Ceros allows us to easily animate and fully customize each of our designs, giving our audience the opportunity to interact and engage with our websites more than ever before. Moz is an SEO software that offers a range of optimization capabilities. 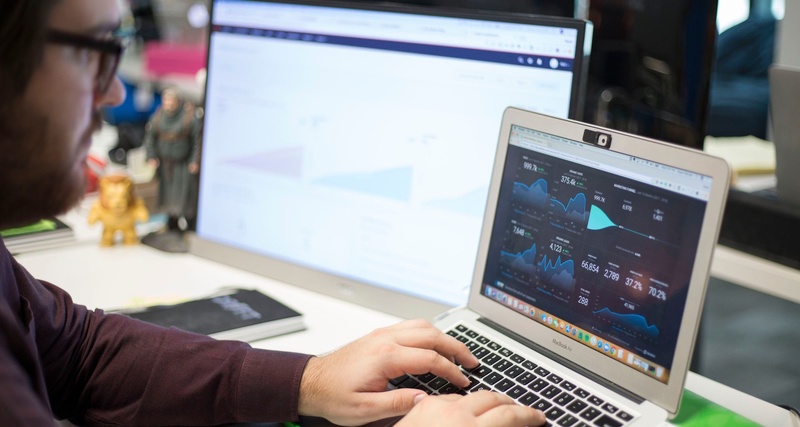 Through Moz's software we can audit and adjust on-site SEO issues, evaluate client search performance, run a competitive analysis, research keyword opportunities, and monitor technical site issues. Moz Local is an amazing tool that monitors and implements location citations on acclaimed sites, helping create consistency across the web and boosting local rankings. Lucky Orange is a site heatmap software that provides us with website user experience data with an overview of site performance from all traffic, as well as the individual profile of a site visitor’s experience. This data drives our decisions with website redesigns, developing conversion opportunities, and the adjustment of current campaign experiences. Panda Doc is a HubSpot integrated software that replaces the old process of managing sales proposals, contracts, and quotes, as well as eSignatures for generic documents and HR. This software allows for easier personalization and edits, all while simplifying the management and storage process in an easy-to-use, safe, and time-efficient manner. Aircall is a virtual business phone system that allows you to have all of the helpful tools you need on one digital platform. A virtual call center means that your team can easily stay on top of communications and activity while seamlessly integrating the data directly into HubSpot. 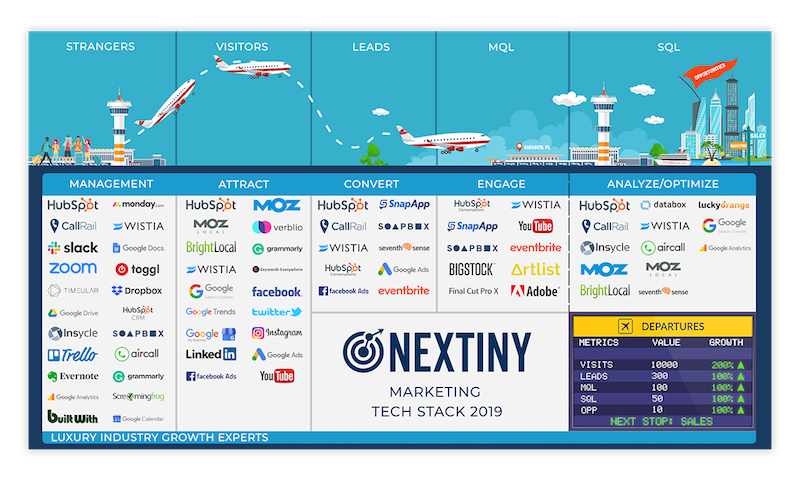 Gabriel and the Nextiny team have embraced the HubSpot platform ecosystem in a remarkable way. Not only have they mastered a variety of apps that provide ancillary value when integrated with HubSpot-- they've also built a whole suite of value-added services around this connected software to provide even more growth opportunities for their clients. Nextiny consistently sets the bar high, particularly with their innovative video-first approach to marketing and sales. They aren't afraid to take risks and experiment, which has led to impressive growth for both their agency and their clients. And they always take care to integrate the technology they use with their creative work, in order to provide a full-service solution. Nextiny has consistently been one of our best agency partners: always motivated, always enthusiastic, and always moving faster than the speed of light! There are very few agencies who scout out new technology proactively, figure out how it can help their clients, then roll it out effectively to a large percentage of them. Amongst the 100s of agencies I personally have gotten to know over the last decade, Nextiny is one of the very best at this. If you’re a technology company looking for ways to grow and improve I’d highly recommend partnering with Nextiny. Gabriel and the team seek innovative solutions to help their clients get better results faster and throughout our partnership, they’ve helped us improve the product with invaluable feedback and new ideas. We’re very excited to partner with such an enthusiastic team and look forward to continuing building on this strong relationship. Nextiny is a rare breed in the agency community. They're always at the forefront of exploring new and innovative ways to deliver better results for their clients and one way they do this is through technology. At Seventh Sense, we partner with dozens of marketing agencies and Nextiny always rises to the top for not only their ability to grasp new and different use cases of our system but more so in their ability to execute. They also stand out as a partner by providing consistent feedback on new product ideas; many of which have been implemented. Simply put, we highly recommend them!